With Lovebox and Citadel making their Gunnersbury Park debuts this weekend, I started to ponder the big questions: How do I get there? Where can I go for my pre-festival pint? What about an afterparty? But most of all, is Citadel showing the World Cup Final? 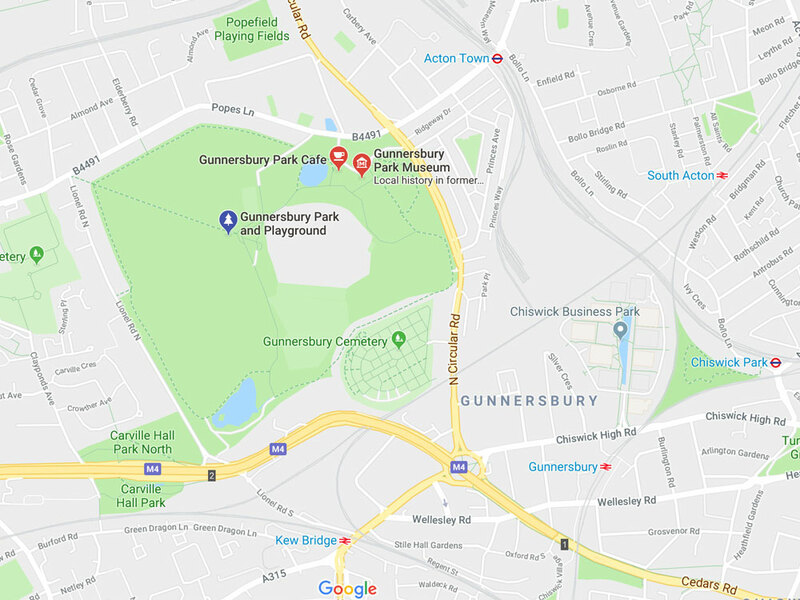 Where is Gunnersbury Park, and how do I get there? So, it turns out Gunnersbury Park is in deep west London, around Ealing / Acton way. 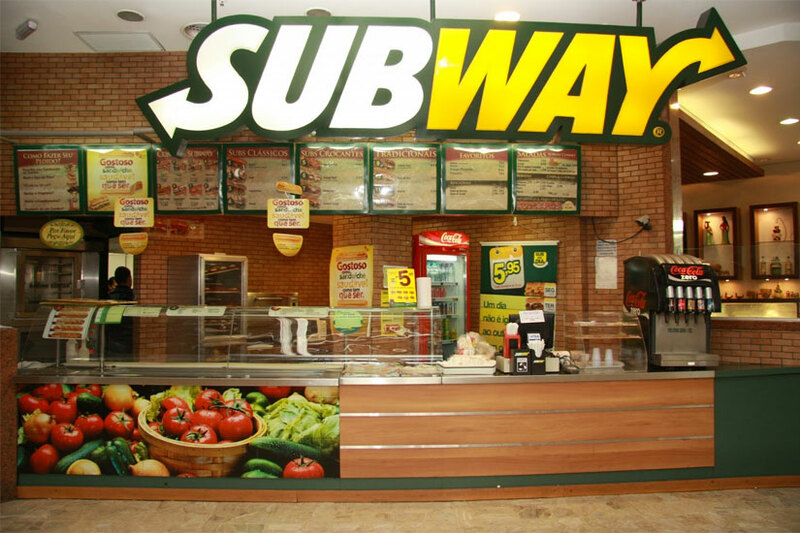 The nearest tube stops are Acton Town (Piccadilly and District Line) or Gunnersbury (Overground). The journey to the park from, say, Oxford Circus, should take around 45 minutes. Where to hit for a quick beer before heading in? A great shout is the Gunnersbury Tavern, literally right outside Gunnersbury station. An old Victorian building now brought up to the modern day, the pub has a long tradition of promoting live music, with acts such as The Who, T.Rex and Thin Lizzy having all performed there. 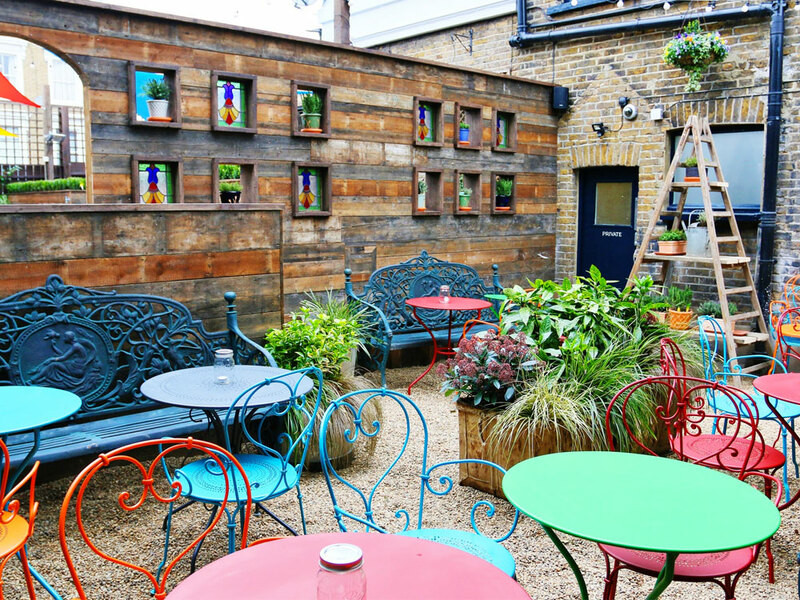 Also nearby are The Pilot and The Lamb, which both have great beer gardens if the weather is (hopefully!) nice. Or, if you didn't mind walking a little further you could take a stroll down to the Thames and hit either One Over The Ait, The Bell & Crown, The City Barge or The Bulls Head, which are all great riverside watering holes. What about if I'm peckish? I mean, you're already in a pub that's probably serving food. But if you're not feeling that, or weren't in a pub in the first place, there's always the Subway on the way, or you could head back towards Chiswick for a few more sit-down options. And what about carrying on the party? To be honest, if I was you I'd head straight for the tube and head back east. 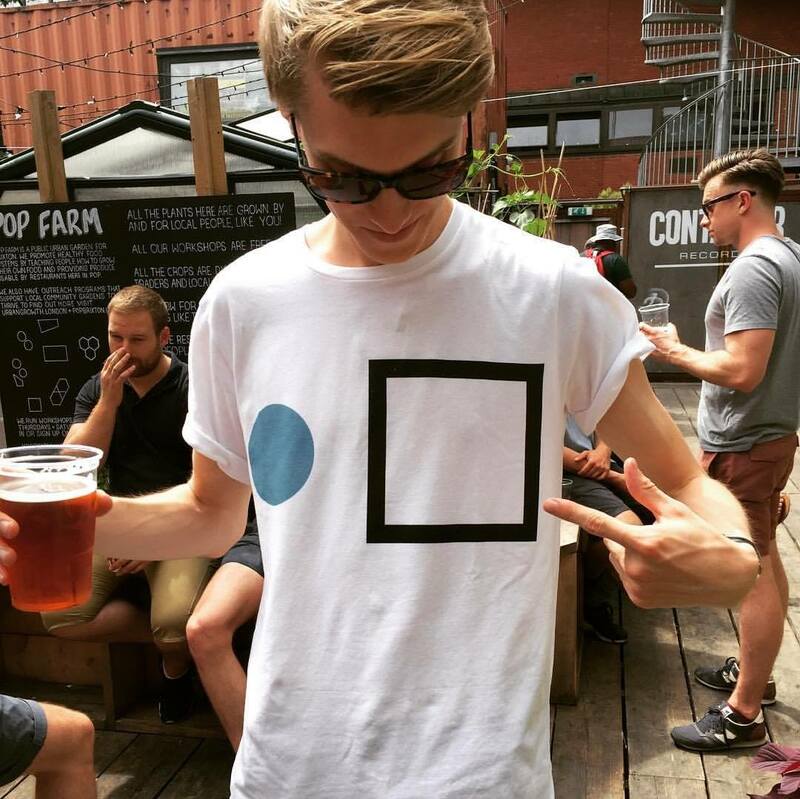 A quick search on RA throws up lots of options, including an official Lovebox afterparty at fabric on Friday. Diplo hits Village Underground the same night and Flava D continues her residence at XOYO. 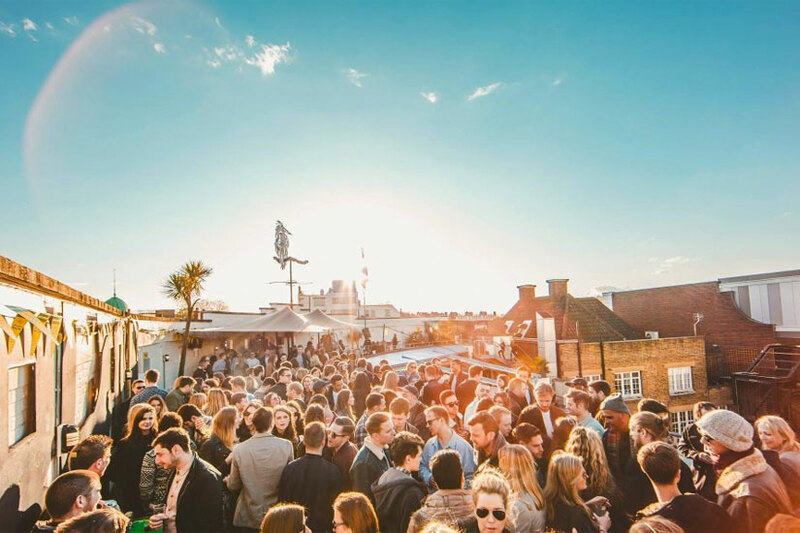 Over on Saturday, Craig Richards and Seth Troxler will be going back to back down at fabric, while the South London Soul Train will be pulling into Bussey Building and Loco Dice plays Village Underground for Lovebox Later. 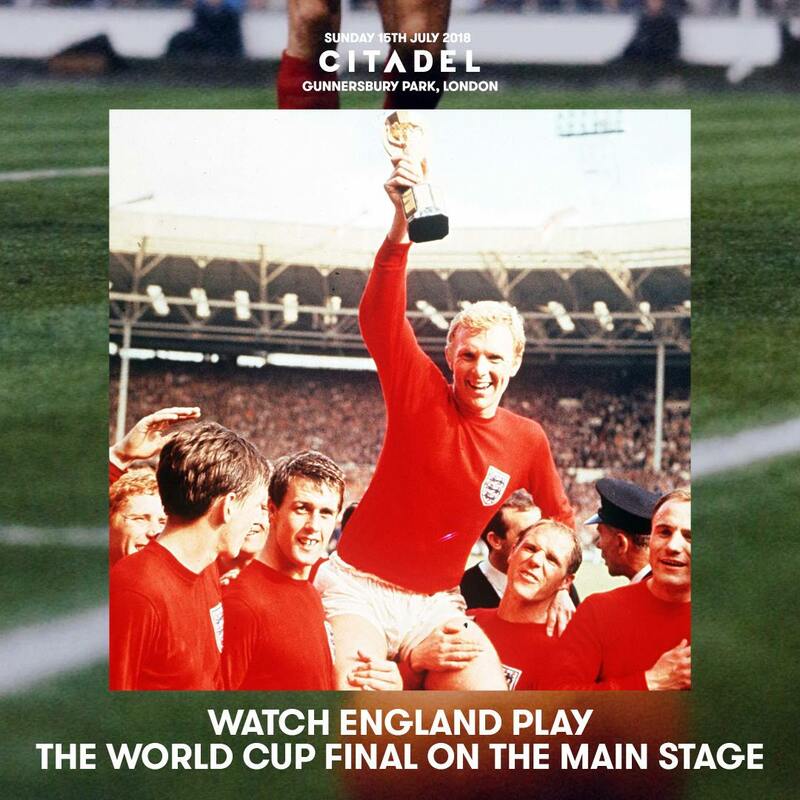 Will Citadel be showing the World Cup Final? Luckily for all music and football fans, Citadel have announced that yes, they will be showing the World Cup Final, and should England make it, they'll be showing in on their huge Main Stage. Result!